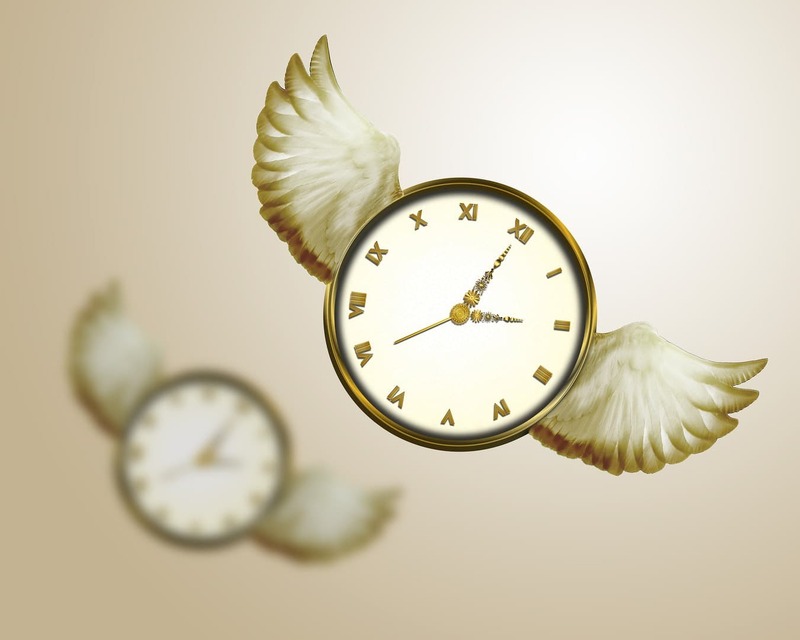 Time Flies and Here's Why - Dr. Jamie Long, Psy.D. How is it (insert month/time of year here)? Is it just me or does time seem to be flying by at the blink of an eye? It seems the older I get, the faster by time unapologetically speeds. I’m sure you’ve heard the sentiment many times but the explanation is challenging to grasp as researchers aren’t particularly sure why and how the perception of time seems to go by so quickly. Here are some theories. Age. Some theorists say that our “relative” sense of time changes as we age. An hour when you’re six-years-old is very different than an hour at 46. In terms of percentages and ratios: one year of your life as a six-year-old is a major percentage, however, that percentage decreases with each passing year. As each year passes it seems marginal and maybe even insignificant. Philosopher Paul Janet so matter-of-factly stated “we perceive time relative to the total time we’ve experienced life on the whole,” referring to this as the interactive timeline. Lack of new experiences. As we age, we tend to settle comfortably into routines, schedules, and habits. We almost assume we’ve reached our experience threshold and stop saying “yes” to new opportunities or invitations: whether it’s a new restaurant, exercise class or chance to present at a conference. We decline the experience in an effort to maintain our normal, weekly patterns. But what we are doing in truth is maintaining a stagnant state of existence. When you embrace new experiences you learn about yourself and the world around you. You experience emotional growth, your perspectives are challenged and you evolve. It can be difficult to say “yes” to new things when your hour-blocks are already spoken for. Freeing up your schedule a bit, nothing drastic can allow you to have time to try new things. Don’t spread yourself too thin by over scheduling activities and commitments. Start the day with a calming routine instead of starting off in a state of anxiety. For at least a few minutes each morning, collect yourself and check-in with how you’re doing and feeling. Processing this from the start can help throughout the day. More often than not you’re off to the races as soon as the alarm goes off – coffee – shower – right to work. No time to be in the present when you’re rushing as soon as your eyes open! Meditate. An even better way to establish a calming routine is to add mediation to your morning ritual. Get up 30 minutes earlier, sneak outside or to a comfortable, quiet space in your home and enjoy the serenity of the morning. Sip on your coffee or tea and listen to a 5-minute guided meditation. There are several excellent meditation apps (such as simple habit, my fave) that will guide you step-by-step through a meditation. Practice choosing to stay present. Avoid multitasking and try to consciously pay attention to what’s going on right.now. Focus on your senses and breathe. Practice appreciation and gratitude. An hour may never feel as long as it once did for you, but by implementing the suggestions above, you can slow time down a bit and feel more connected to the here and now.